Sydney, November 2, 2017 – In a $90M distribution deal announced today, sonnen, the world’s largest producer of battery storage systems has teamed up with Natural Solar, Australia’s largest solar and battery installer, to enter the Philippine and Malaysia; the fastest growing renewable energy markets worldwide. 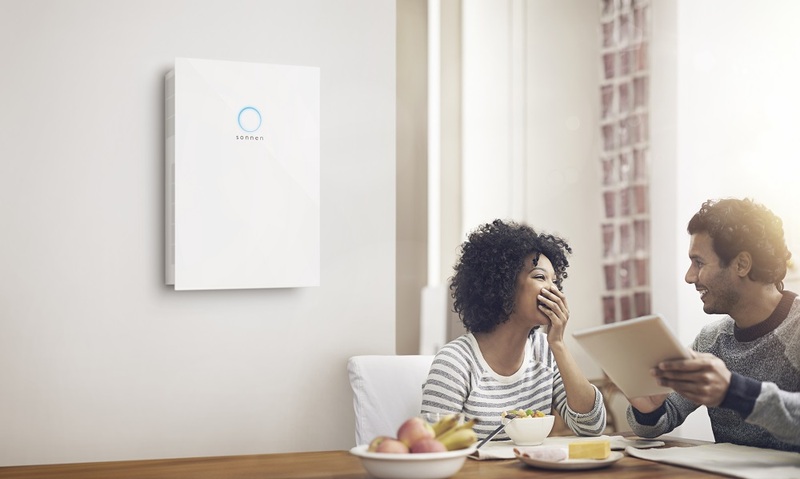 More than 10,000 combined PV and battery storage systems are anticipated to be installed over the course of the next 24 months in this momentous move for both sonnen and Natural Solar and the global renewable energy markets. Solar market growth has been between 200-300% year on year for the past two years in both the Philippines and Malaysia. This is only expected to increase in the coming years with enormous potential for residential energy storage, and an increasing energy demand fueled by a growing economy and population and grid reliability becoming an increasing issue to homeowners and the growing upper and middle class. Two different versions of the sonnenBatterie will be offered. The sonnenBatterie eco is designed for providing self-consumption and backup power on the highest level. The U.S. manufactured and German engineered sonnenBatterie eco offers full scale back up power of up to 8 kW that comes together with the island ability of the inverter. The inclusion of inbuilt backup is a key functionality expected to generate huge consumer uptake, as areas within the Philippines have reported daily occurrences of brownouts without any sight of resolution. The partners are addressing a potential of over one million homes within the commercial and high end residential home markets. “sonnen always aims to offer clean affordable energy for all, that is our mission. Thus we are happy to announce also a lower budget version of our sonnenBatterie that aims at the average home in the Philippines and Malaysia, which often suffers daily grid failures”, says Philipp Schröder, Managing Director and Chief Sales & Marketing Officer. “The product will beat most other storage systems in price and will be available in the market of the Philippines and Malaysia by the end of March 2018”. Besides the sonnenBatterie eco, the sonnenBatterie compact will be offered with a capacity of 5 kWh that is designed for combining a maximum amount of self-consumption with a very attractive pricing. By offering solar energy day and night it minimises electricity costs, which in the Philippines are among the highest in Asia. “The potential for the high-end sonnenBatterie as well as the new sonnenBatterie compact are huge. The Philippines alone inhabit a population of 100 million people and a booming housing sector,” says Chris Williams, CEO and Founder of Natural Solar. “We aim to supply over 100.000 systems over the next 5 years and believe this has the potential to surpass the market size of Australia within the next 24 months”. sonnen entered the Australian market in 2016. In mid-2017 sonnen and Natural Solar announced their partnership and introduced the sonnenFlat, that dramatically reduces electricity costs for households.